Runberg Architecture Group is looking for student interns to work in our Pioneer Square office. 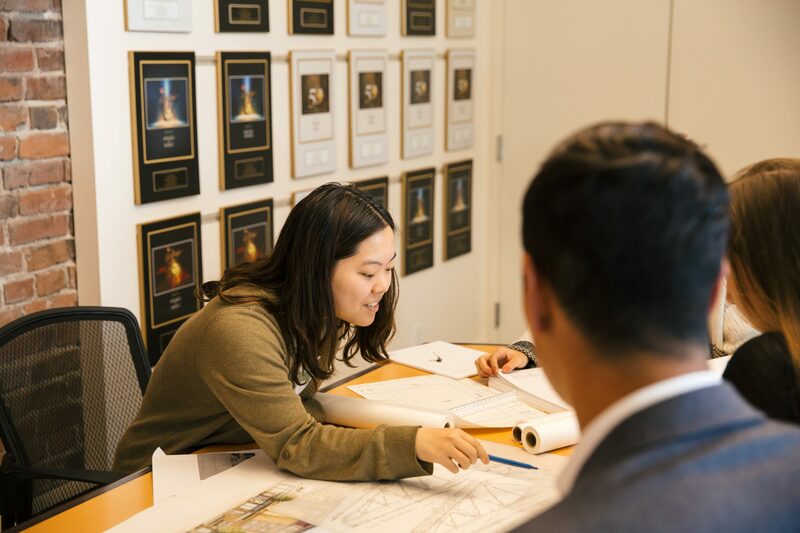 Interns at Runberg participate in all phases of the design process, from graphic development of public presentation materials to production of construction documents. We offer flexibility to shape your work schedule (typically 12 – 15 hours per week) around your class schedule and understand that academic commitments take priority while school is in session, particularly during midterms and finals. This is an hourly paid position with the potential to develop into a full-time internship in Summer 2019. Qualified candidates will have an interest in multi-family housing, a positive attitude and enthusiasm for exposure to the workings of an active architectural practice. We use Revit, InDesign, Photoshop and Sketch-up; experience with all four programs is beneficial but not required. If interested please forward your resume, work samples, and a description of your availability during the academic year to hr@runberg.com. Please write “2018-2019 intern position” in the subject line of your email.